On Saturday, April 14, several Wellesley students gathered in Fenway Park to watch the first place Boston Red Sox take on the fourth place Baltimore Orioles in an American League East matchup. 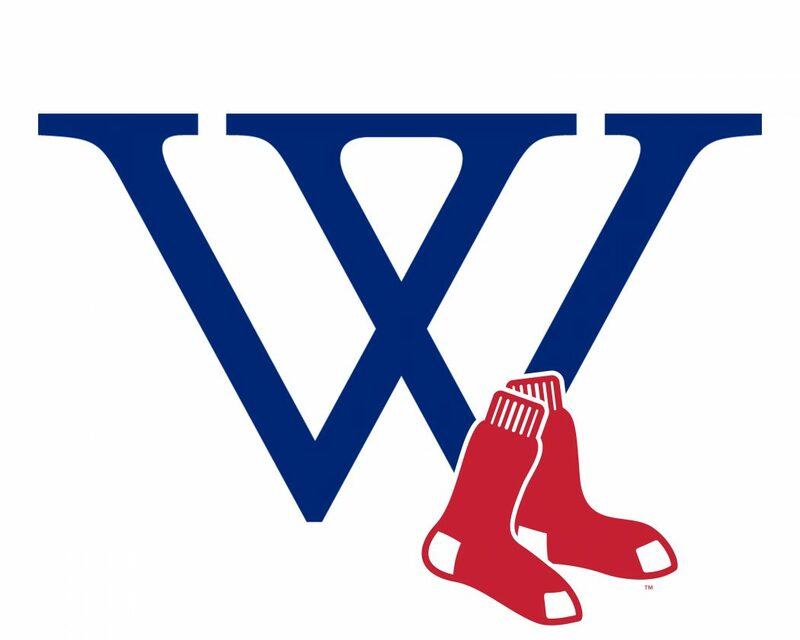 In addition to organizing several beloved on-campus events, such as Lake day and Hoop rolling, the Office of Student Involvement carries out its mission by selling discounted Red Sox tickets to Wellesley students once a semester. Tickets to the game on Saturday were available to Wellesley students for $30. Emily Katz ’21 attended the game on Saturday and said that she enjoyed watching the Red Sox in action alongside her peers. “It was awesome! Really high energy. It’s a great activity and a fun event in Boston!” Katz shared. The game was especially exciting for Red Sox fans. The team enjoyed an easy 10-3 victory over the Orioles, with Chris Sale starting on the mound and Hanley Ramirez and J.D. Martinez leading the offense. The Red Sox were scheduled to finish their series with the Orioles on Monday the 16th, but the game was postponed due to weather. They currently hold a spotless 3-0 record in the series and have tallied a total of twenty runs. The franchise continues to hold the first place spot in the American League East, with an overall record of 13-2. Katz hopes that the Office of Student Involvement will continue its tradition of selling discounted Red Sox tickets to Wellesley students in future semesters. However, she would also like to see the Office of Student Involvement organize more sports-related events surrounding other professional teams in the greater Boston area. “Red Sox, Celtics, Bruins and Patriots games would be really fun. It would be great to mix it up so that all Wellesley students would be able to find a game to suit their own interest,” she commented. Katz believes that each Wellesley student should take advantage of the school’s close proximity to Boston. “I’d highly recommend that every Wellesley student go to a game. You should definitely go to a Red Sox game at least once in your Wellesley career,” she said.